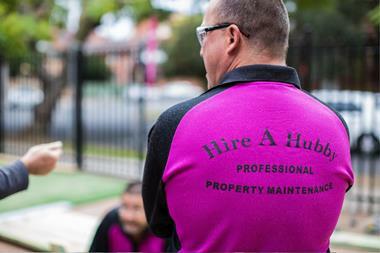 Australia’s largest handyman franchise business providing property maintenance services to homes and businesses Nationally. Continual business & systems training is provided on a regular basis, as well as on an individual's needs basis. We are looking for the home handyman with exceptional hand skills as a pre-requisite as we do not teach them in our training. Trade qualifications are an advantage but are not required. Some previous business knowledge is useful, but all franchisees are taught our specific systems and processes, and we provide support for this facet of the franchise. Beginner computer knowledge is a minimum, however intermediate skills are more beneficial as our processes are very geared towards technology. 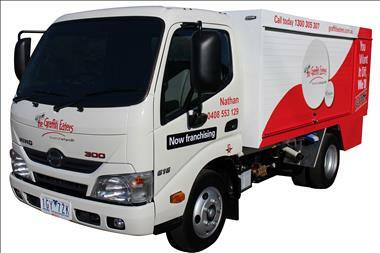 Hire A Hubby has a range of franchise opportunities available nationally. 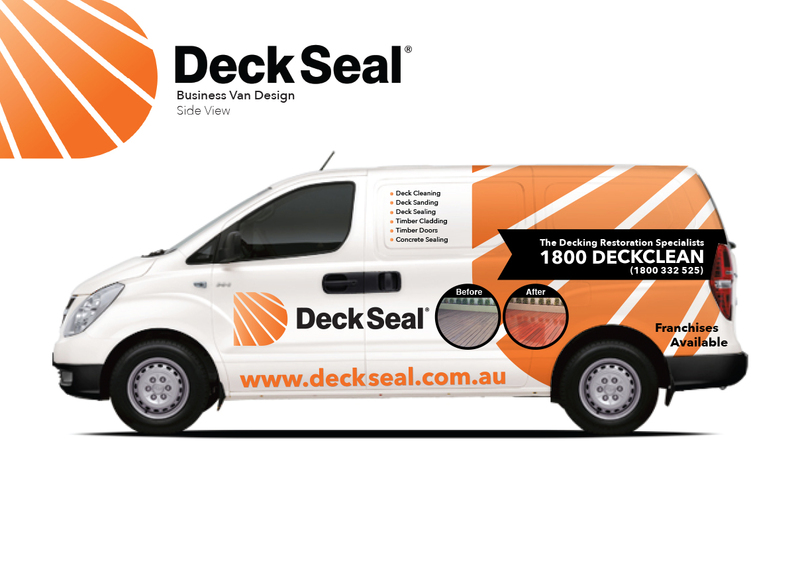 There are opportunities for those who want to be independent operators, working within a “man in a van” setup, to those wishing to expand their business and take on and manage multiple employees. Franchise territories are much like the property market; some properties are worth more money than others. Franchising is similar, and it is for this reason that Hire A Hubby has introduced a 3 tier territory classification process. Territories are designated in accordance with the earning potential of the territory into either a bronze, silver or gold category. The Income Guarantee was introduced to provide new franchisees and their families with peace of mind and security in the early stages of starting a new business. Franchisees who do not reach the minimum earning potential set for their category may be eligible to take advantage of the income guarantee. •	Bronze Territory – Guaranteed Gross Profit income of $75,000 over the first 50 weeks. •	Silver Territory – Guaranteed Gross Profit income of $100,000 over the first 50 weeks. •	Gold Territory – Guaranteed Gross Profit income of $125,000 over the first 50 weeks. It is entirely possible to make more than the minimums listed above. Using other sources of labour is just one way to grow your business significantly. 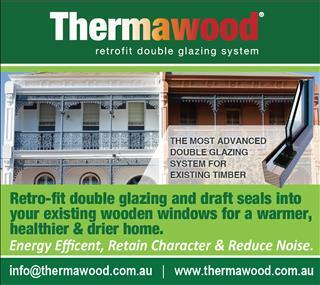 • Two week induction training at our National Training Centre in Brisbane. 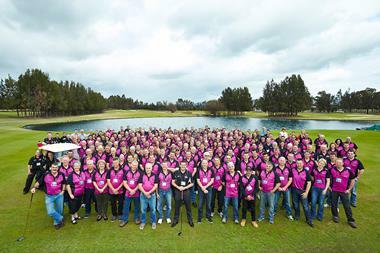 This includes a TAFE certified training course, as well as training on business planning, accounting, customer service, quoting, marketing and more. • A strong support network from a qualified maintenance team. 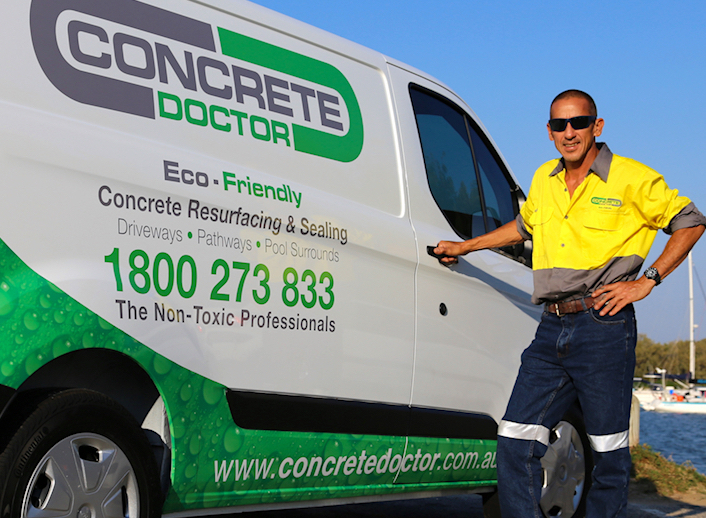 You will benefit from regular business reviews as well as our Field Support Program through which you will receive support whilst you are out on the road completing jobs. 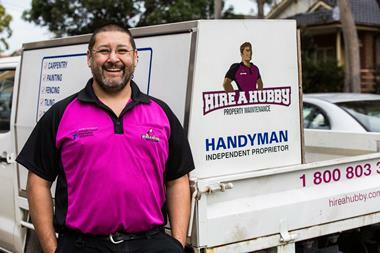 Hire A Hubby is Australia’s largest handyman franchise with over 300 franchisees, providing property maintenance services to homes and businesses nationally. Est. 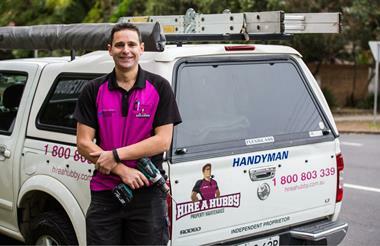 in 1996, Hire A Hubby has experienced steady expansion in Australia over the last 20 years and is now also in the UK and New Zealand. HAH has become a known and trusted name with strong brand recognition gained through national campaigns.